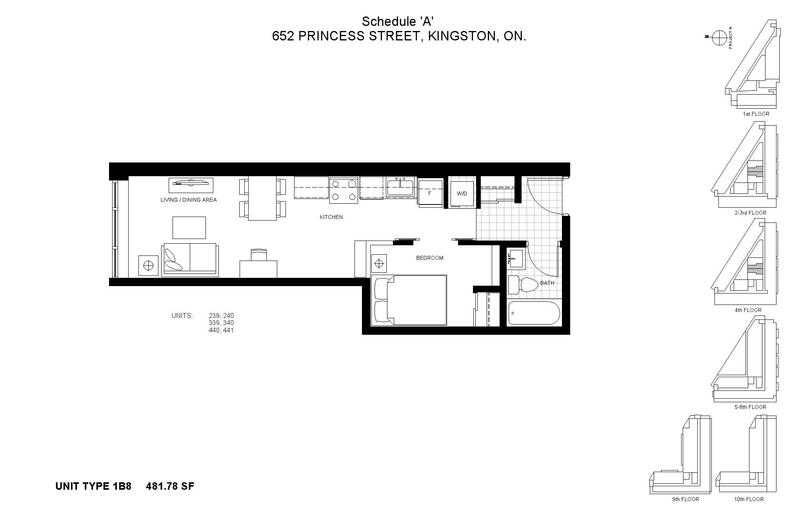 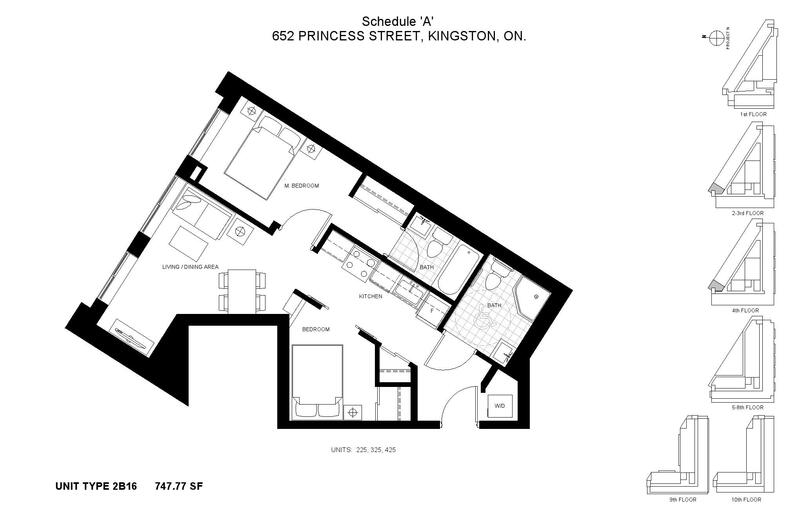 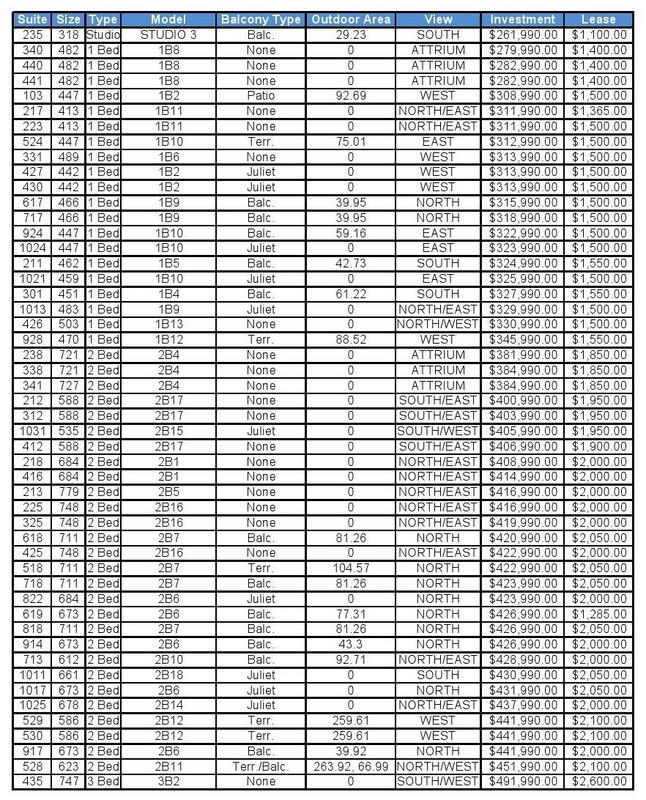 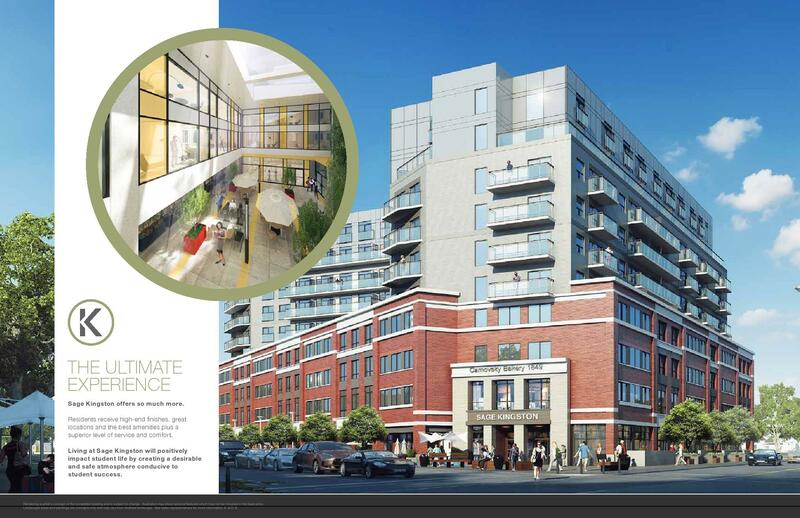 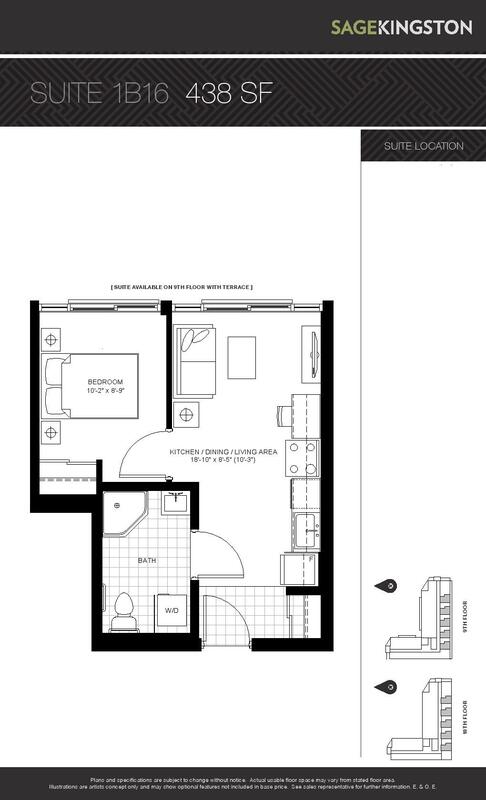 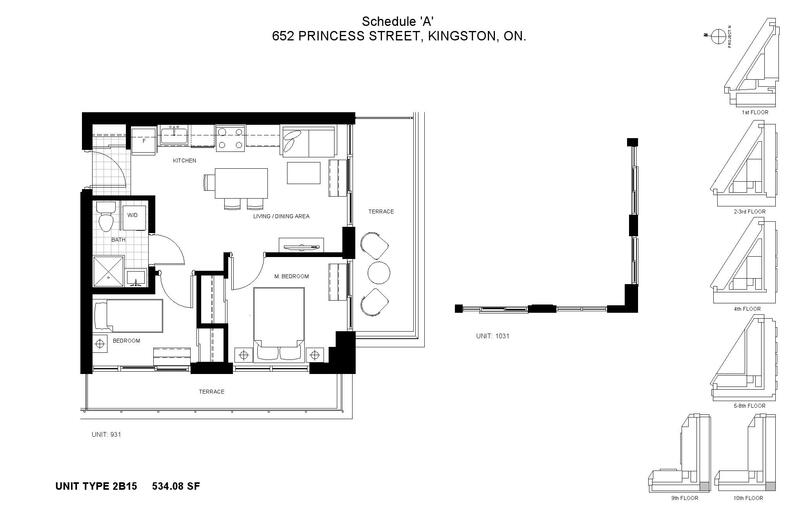 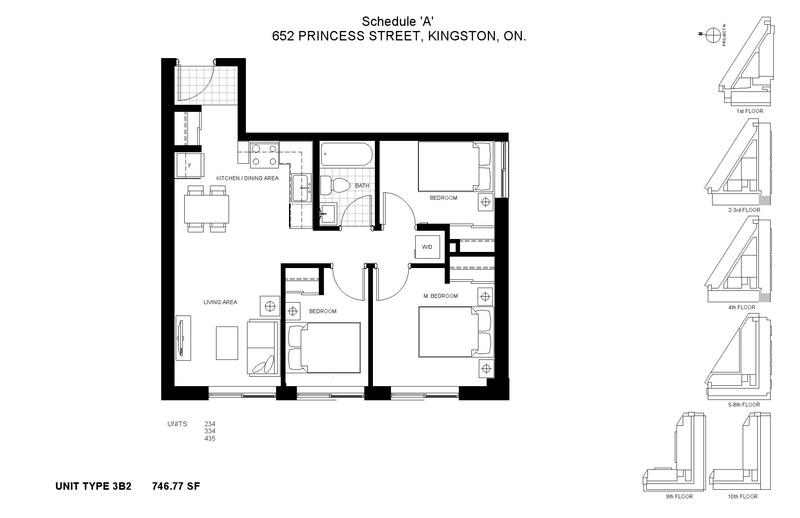 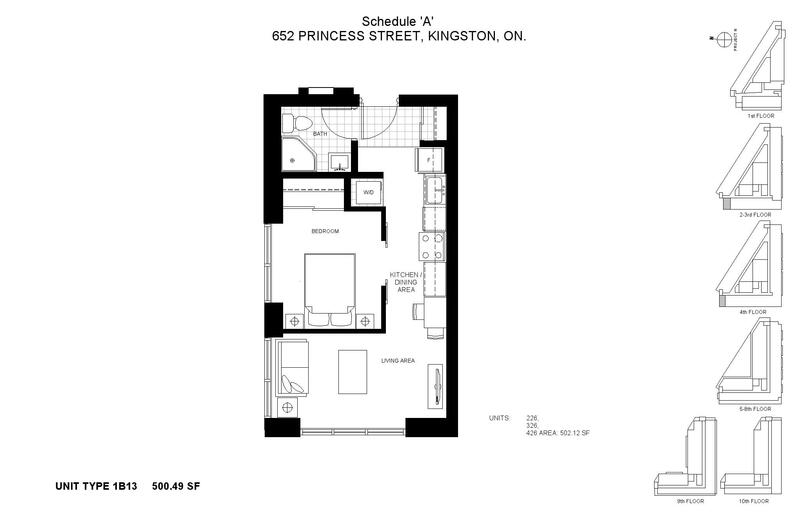 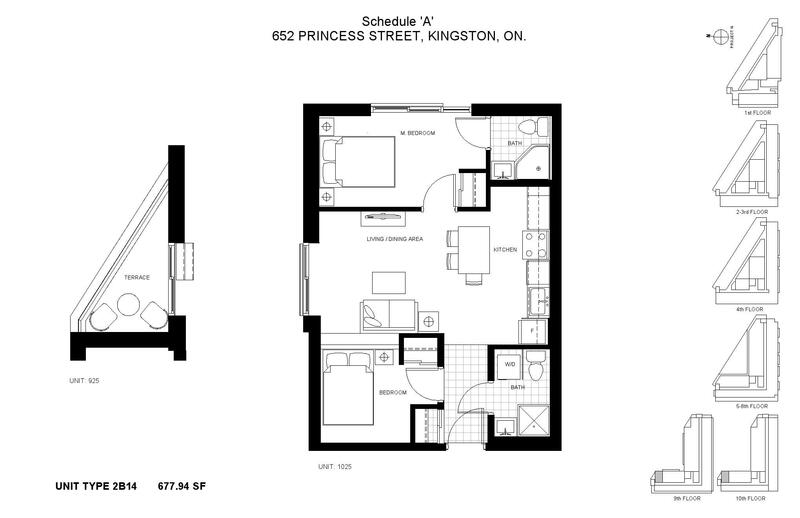 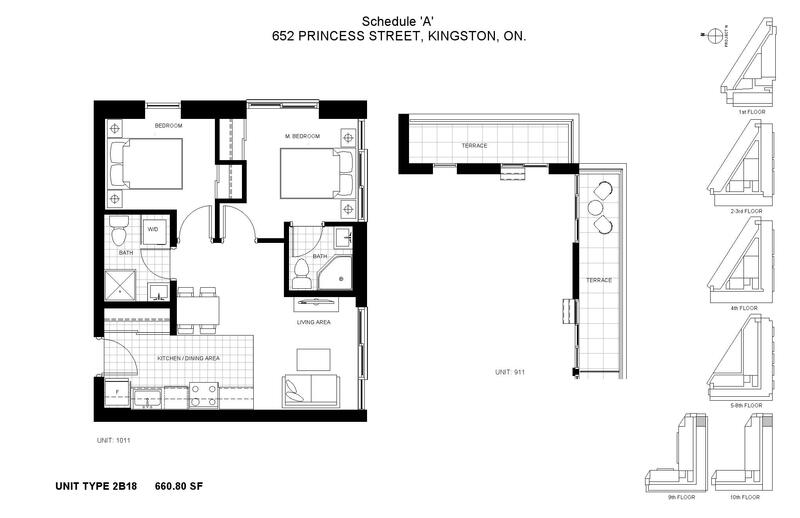 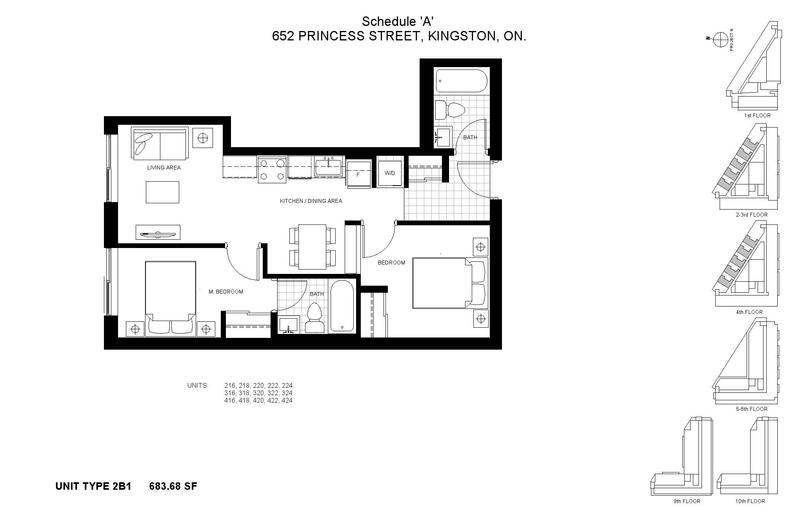 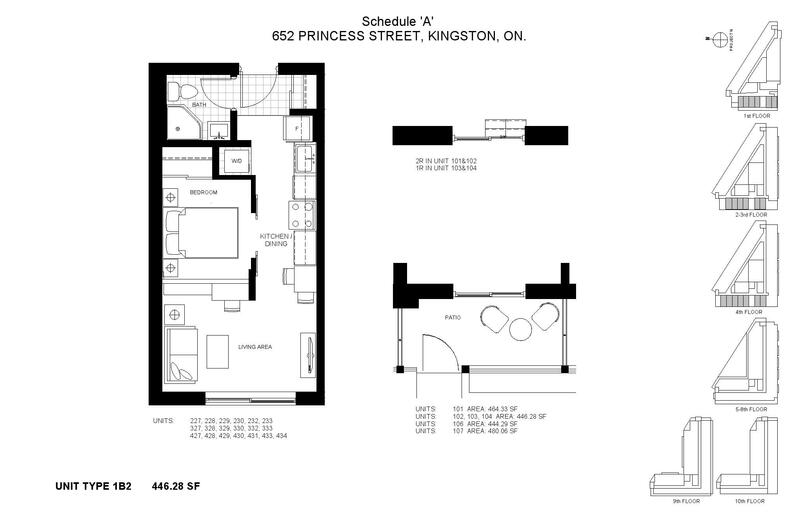 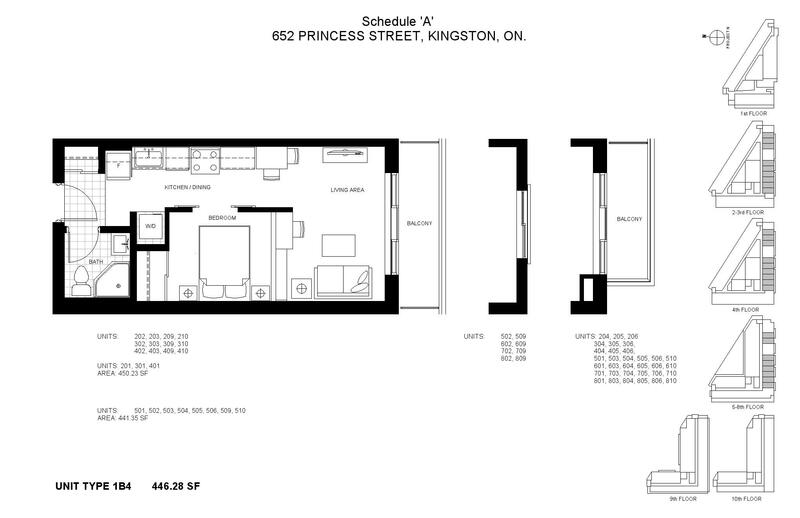 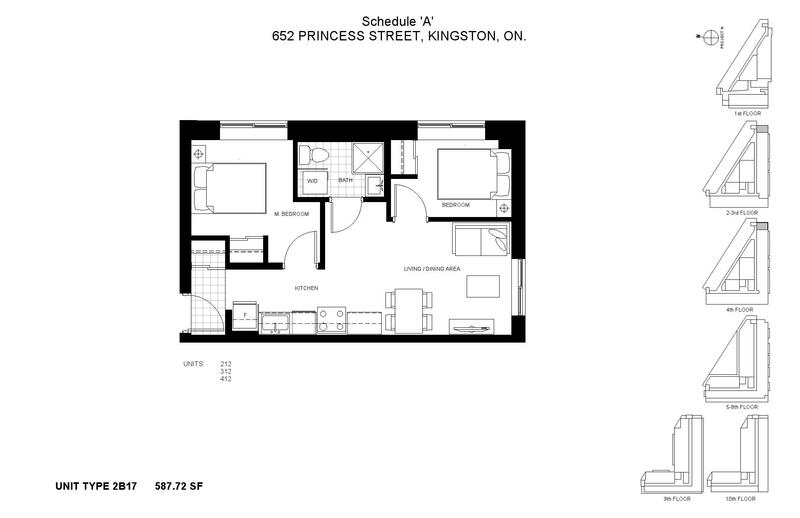 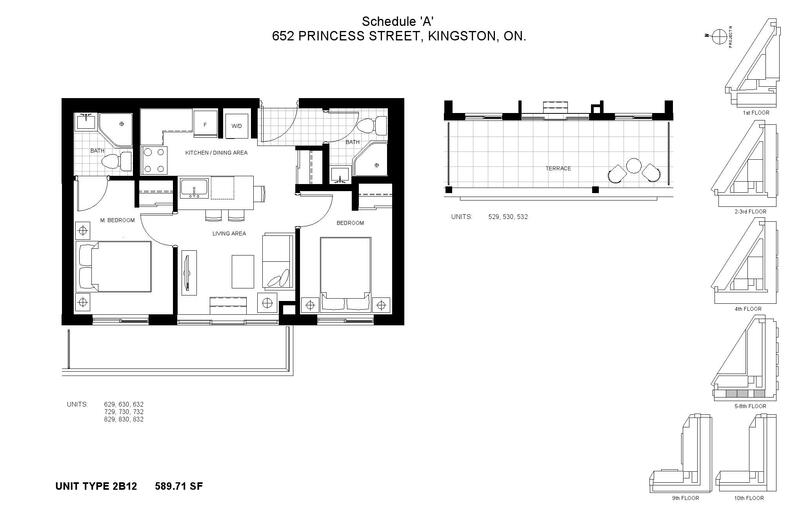 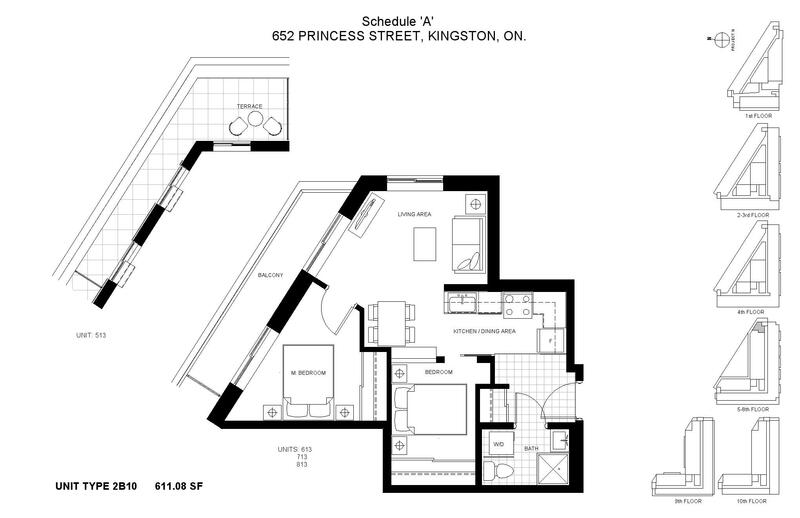 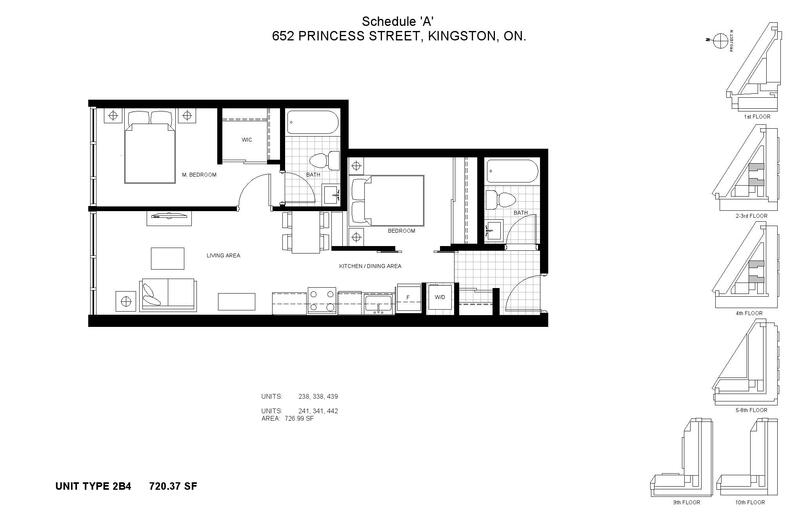 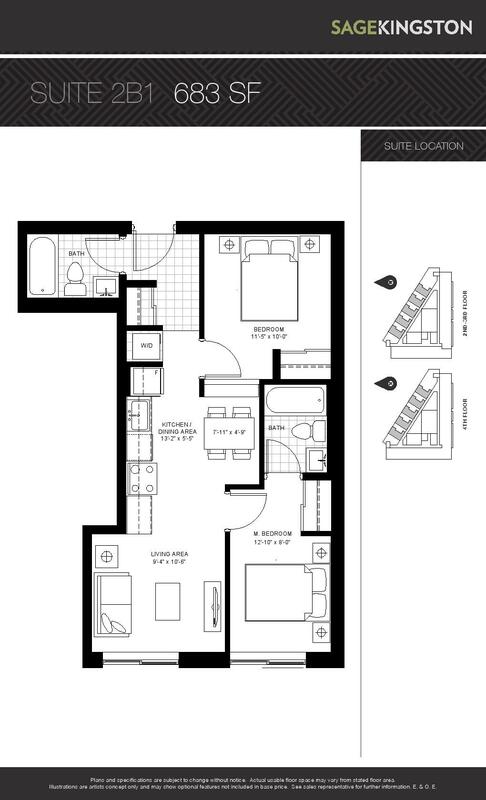 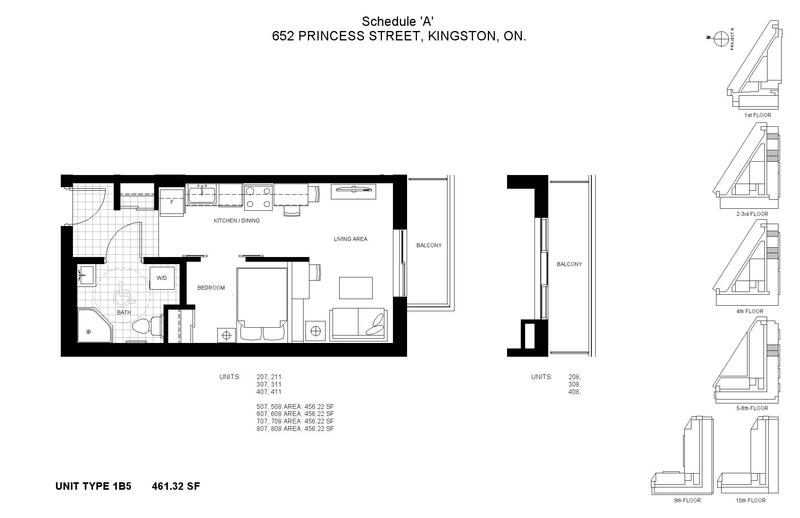 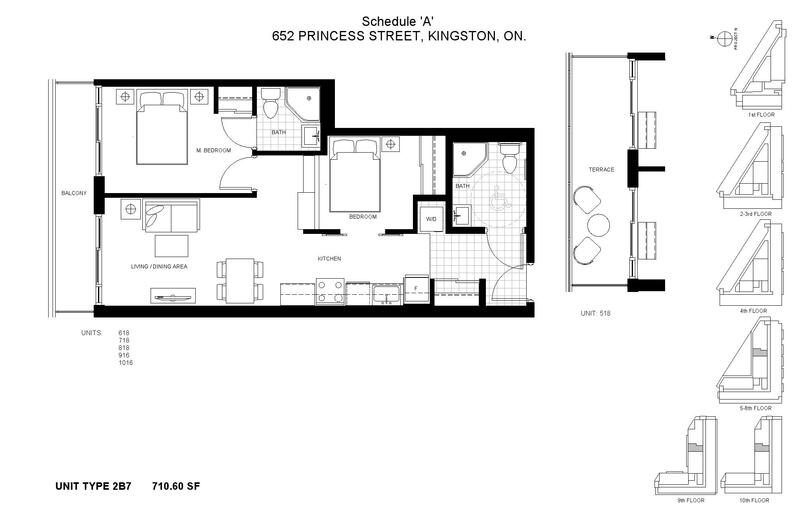 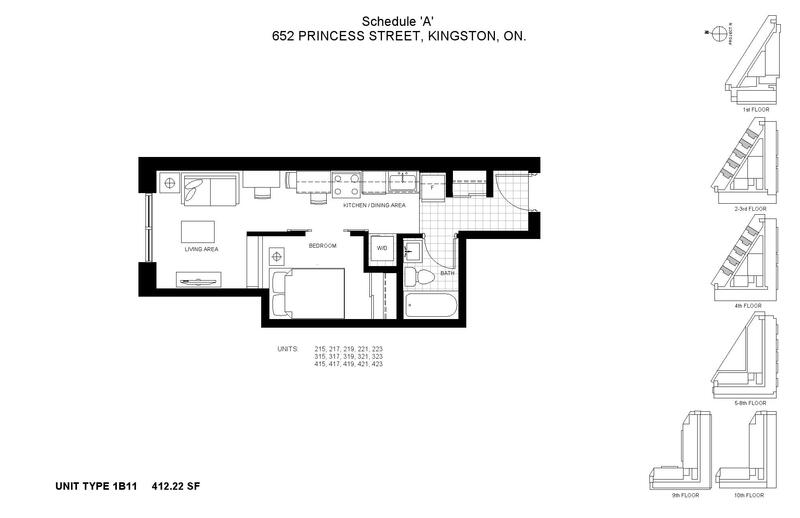 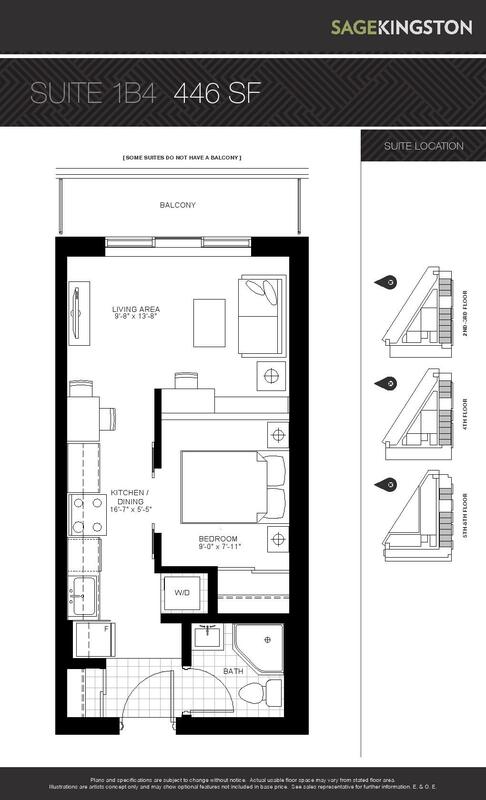 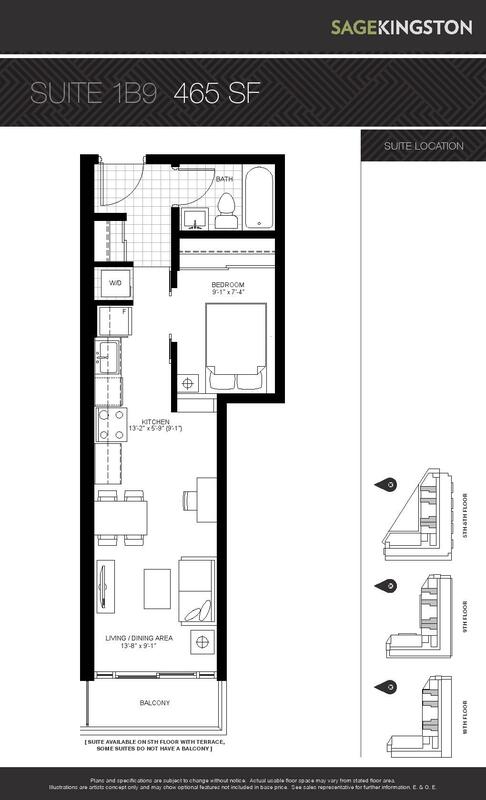 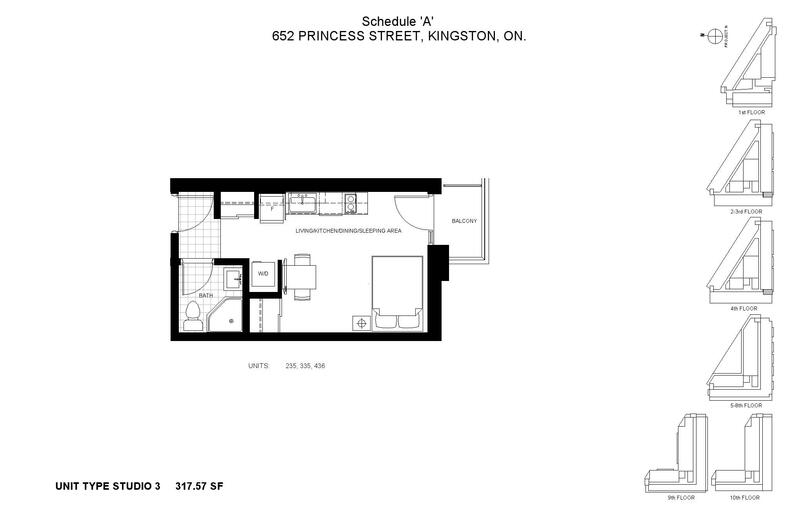 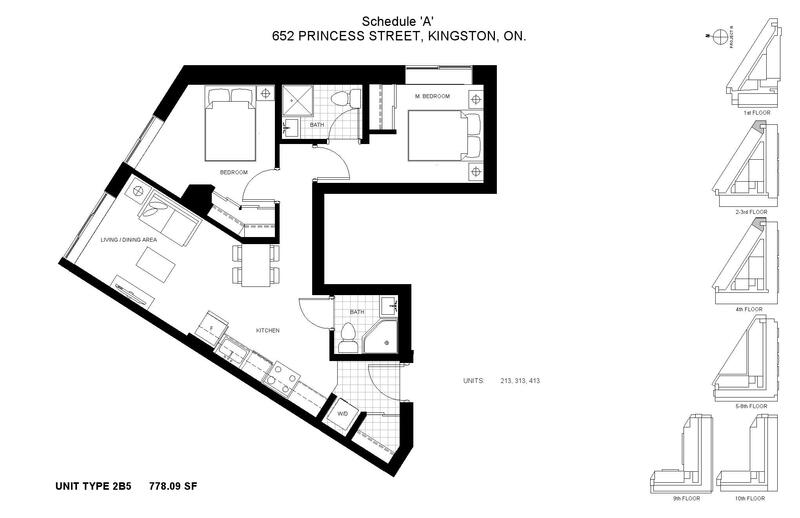 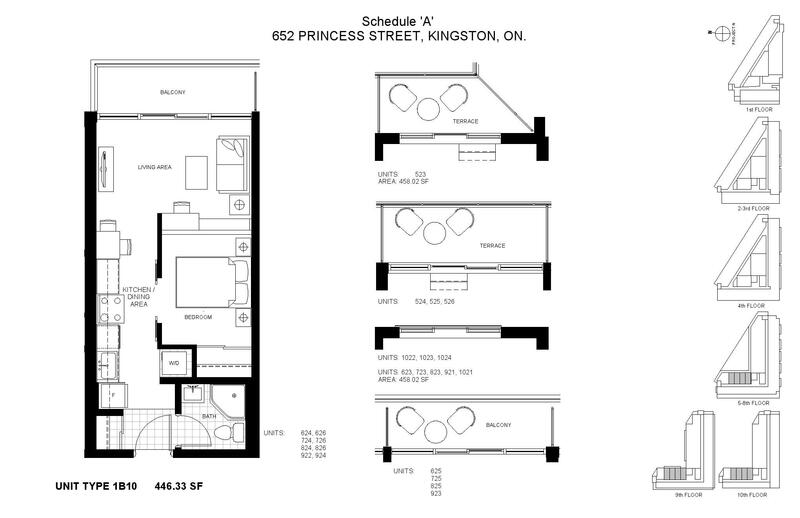 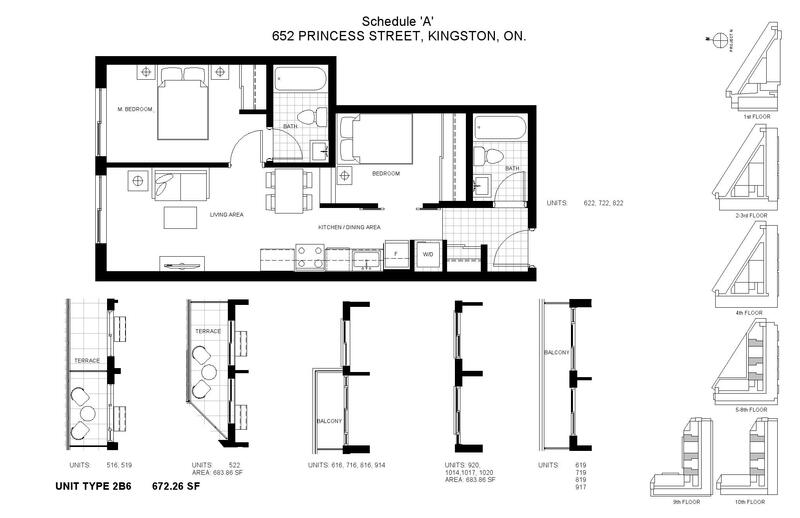 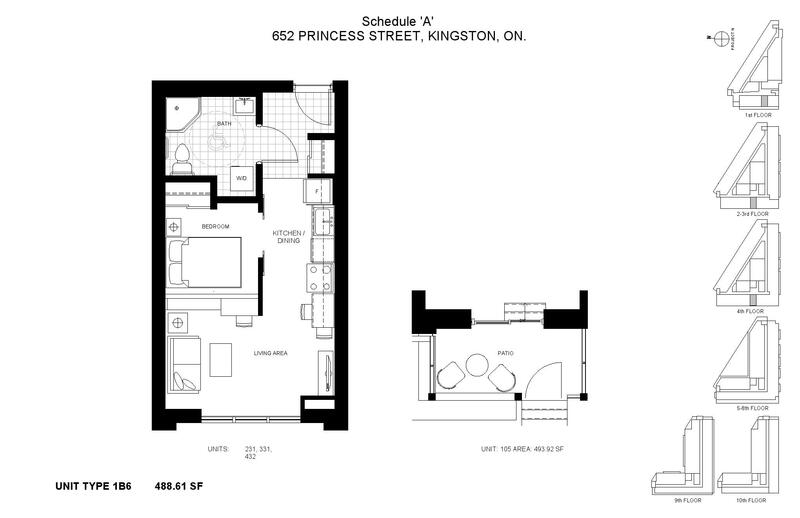 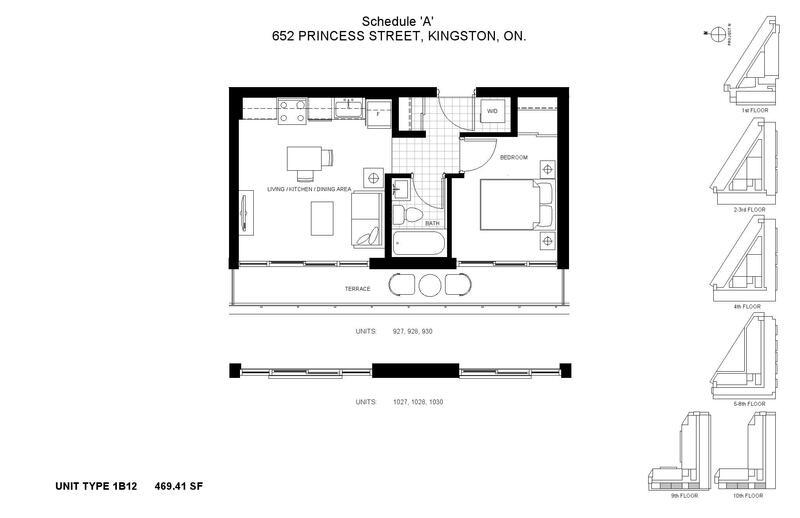 Sage Kingston Condos - Maziar Moini Broker Home Leader Realty Inc.
Sage Kingston Condos is a new preconstruction condo development by IN8 Developments located at 652 Princess Street in Kingston. 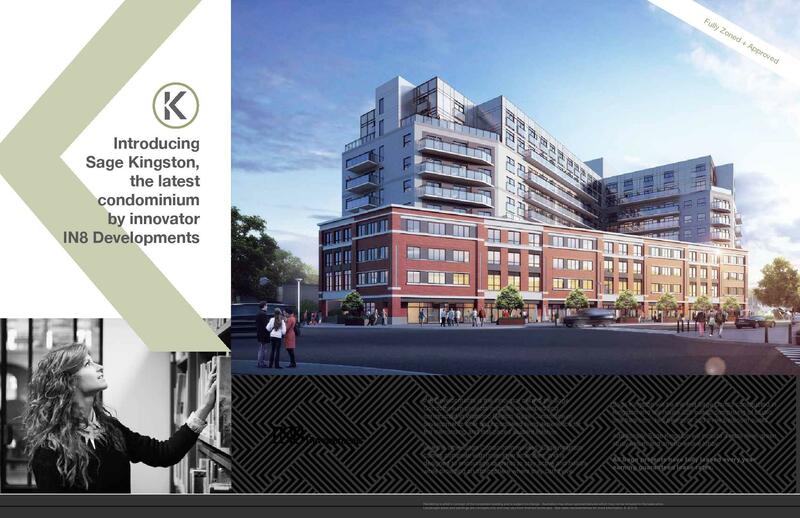 Sage Kingston Condos will be 10 storeys with a total of 325 condo units. 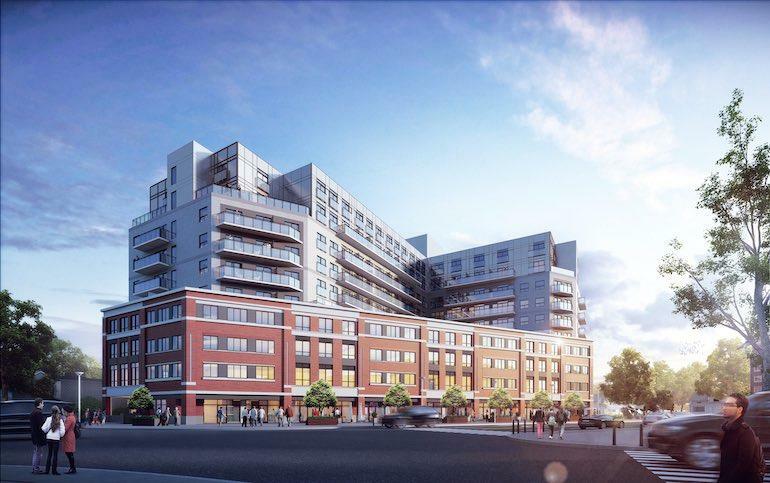 Estimated completion date is set for September 2021. 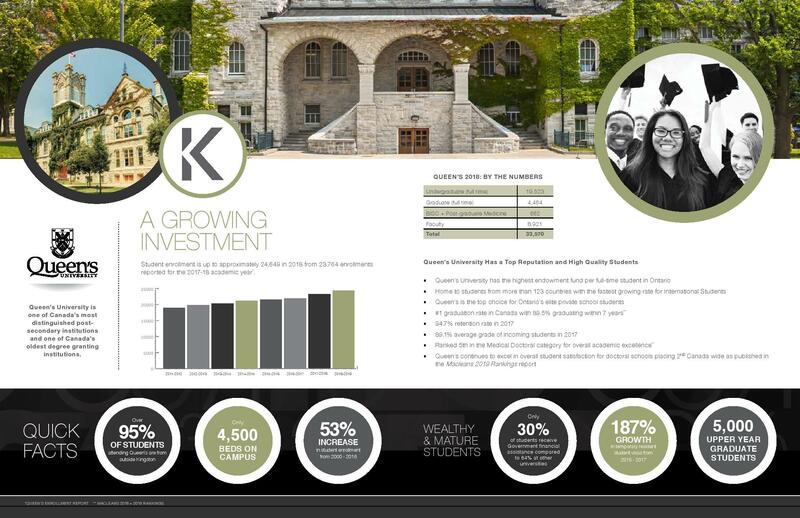 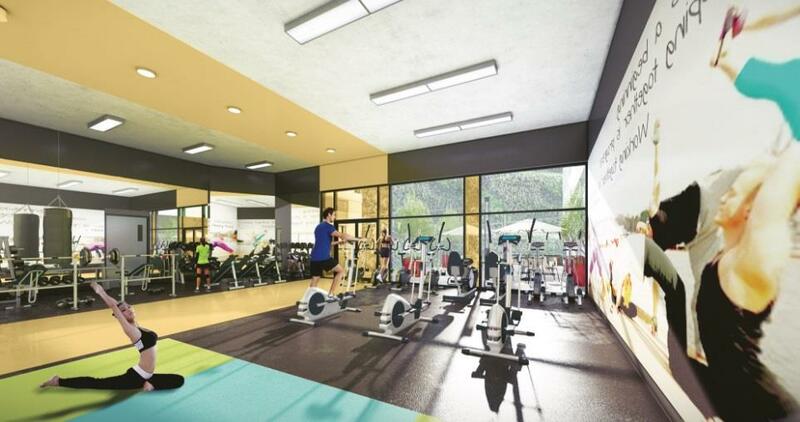 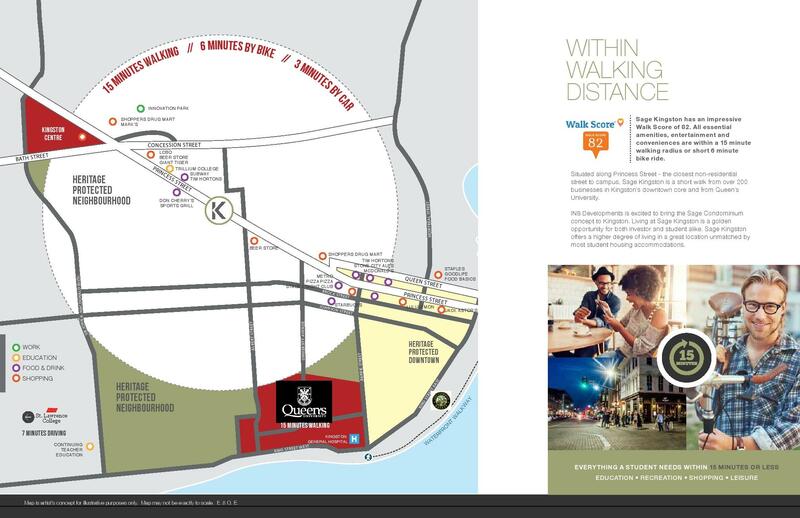 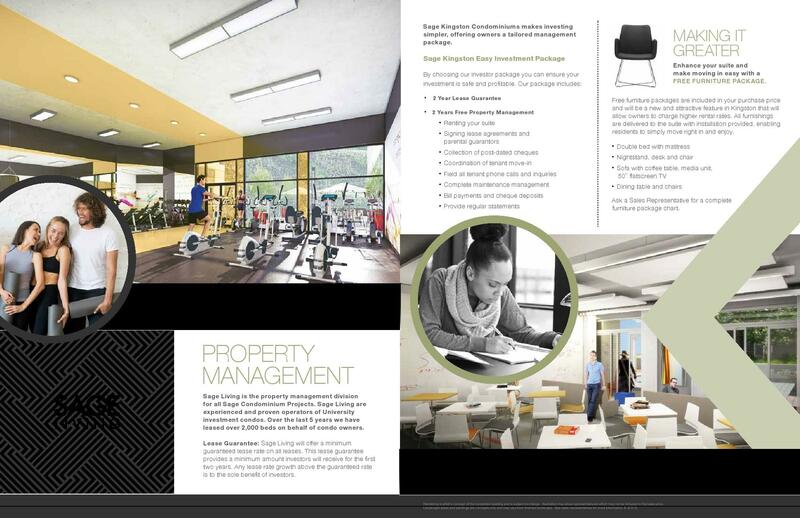 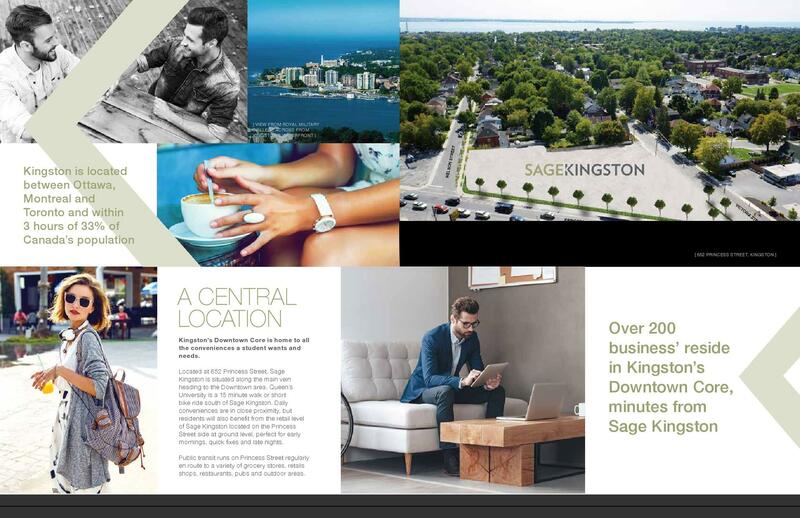 Amenities at Sage Kingston Condos will include a rooftop patio, fitness centre, indoor atrium, study rooms and lounge. 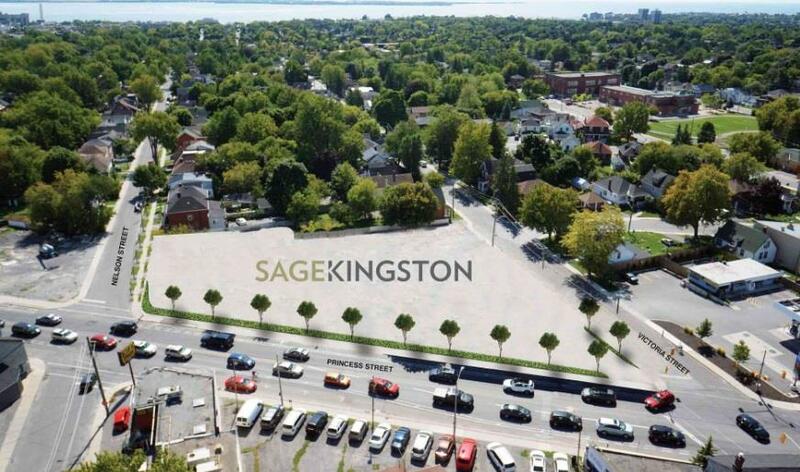 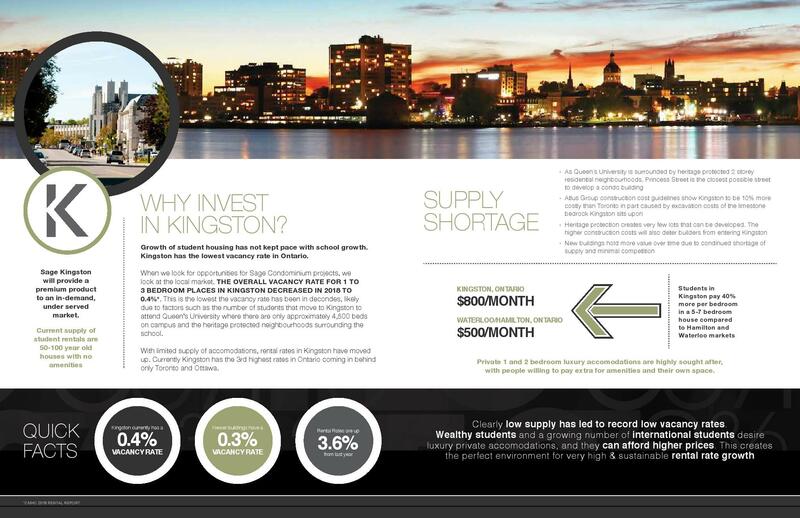 Sage Kingston will provide an affordable investment opportunity for your clients with the hands-free 2-year rental guarantee and free property management provided by Sage Living (IN8’s property management company that have a fully leased portfolio of 2,000 beds). 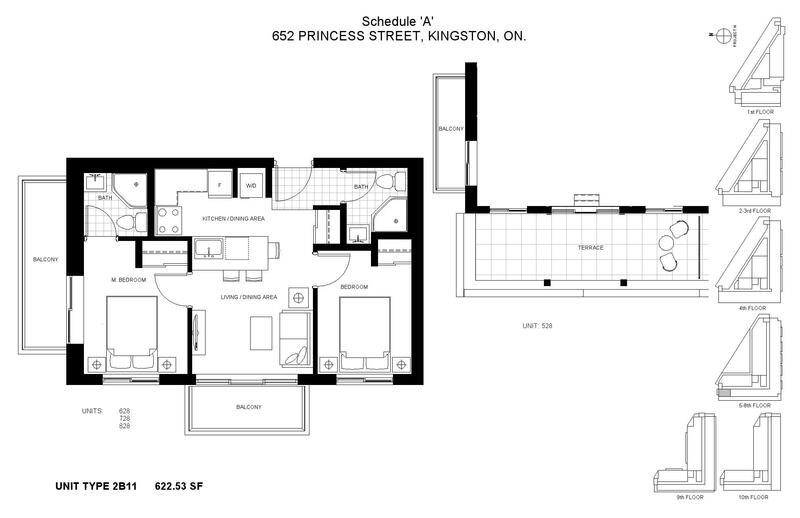 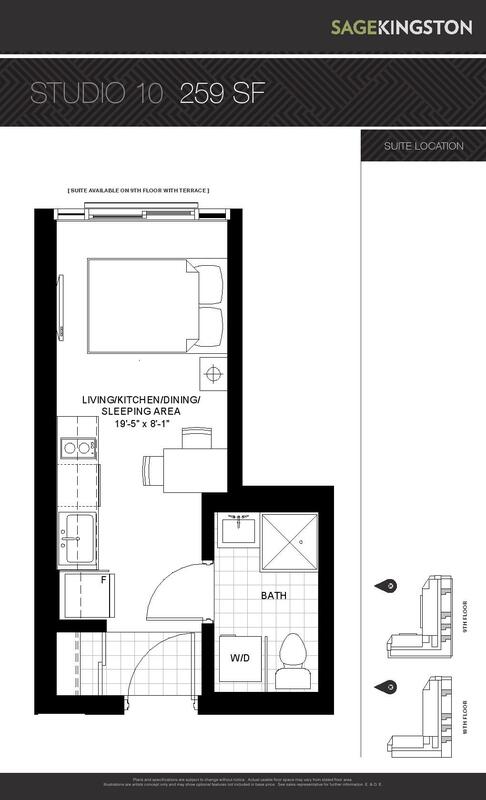 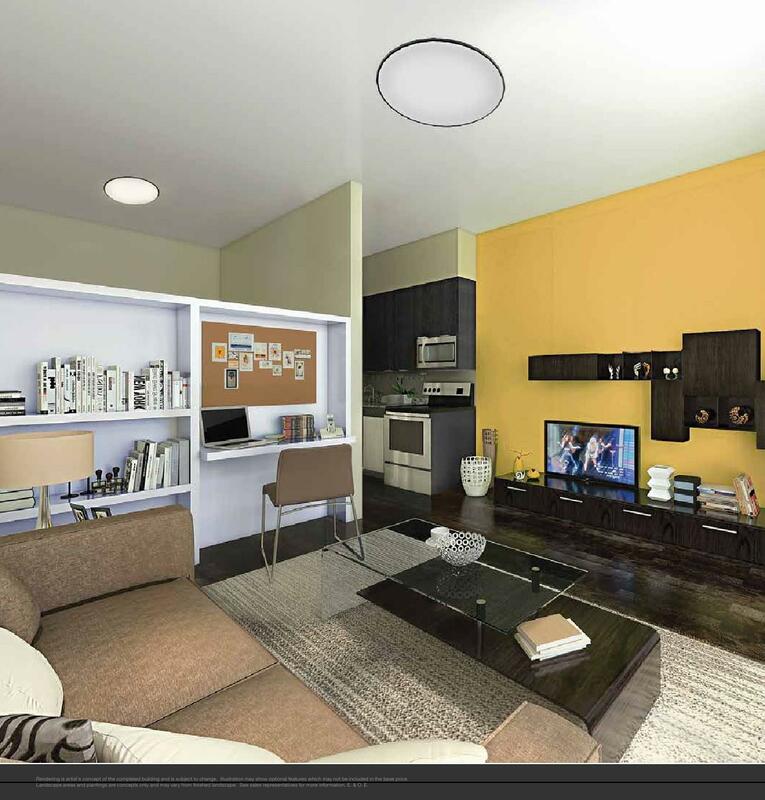 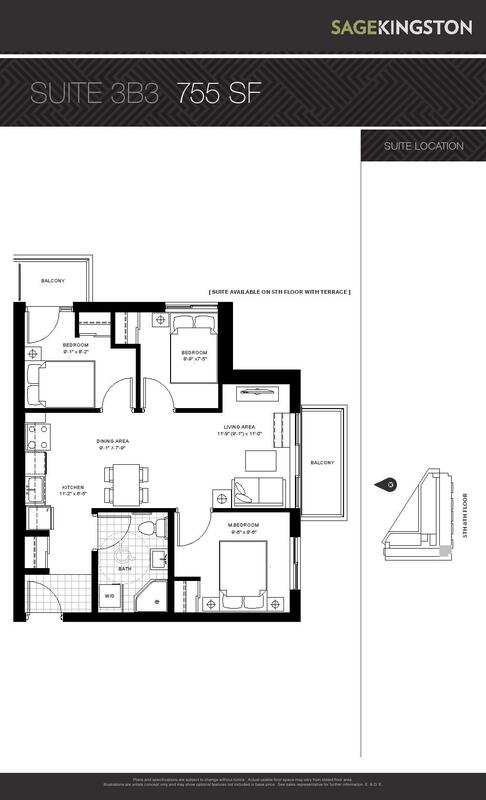 Most suites will be from just over $200,000 to just over $400,000.